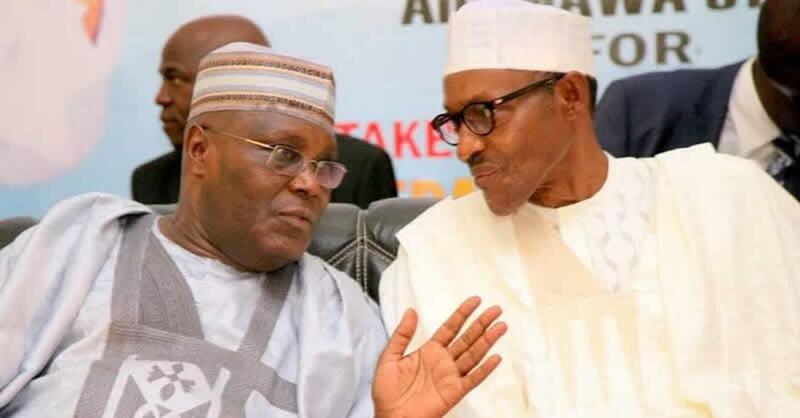 The Minister of Interior, Abdulrahman Dambazau, has said former Vice-President Abubakar Atiku is no match for President Muhammadu Buhari and will suffer a bloodied nose in the 2019 presidential election. Atiku is the candidate of the Peoples Democratic Party while the incumbent President, Buhari is of the All Progressives Congress. The former Chief of Army Staff said with the Chief of Defence Staff, Gen. Gbenga Olonisakin, taking a centre stage and promoting cohesion among the service chiefs, it was a matter of time for the insurgency to be completely wiped off.